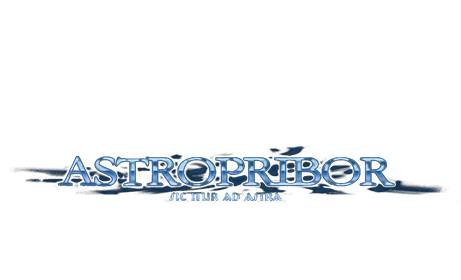 The founders of Astropribor company were scientists and researchers, and were engaged in the development and production of polymeric achromatic waveplates since 1987 at the Main Astronomical Observatory of NAS of Ukraine. For many years and up to this day, the Astropribor company produces the polymeric Achromatic and Super-Achromatic True Zero-Order Waveplates. 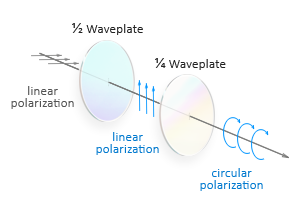 The properties of Astropribor’s achromatic and super-achromatic waveplates are among the best on the market, and unique in combination of their optical characteristics, price and dimensions (up to 60 mm). The employees of the company do not rest on their laurels and continue to improve production technology and quality characteristics of waveplates by extending their wavelength range and increasing accuracy of the phase shift. Our products are successfully used by customers from Germany, Japan, Netherlands, USA, Switzerland, Italy, Finland, France, Sweden, Israel, Austria, Mexico, Korea, Spain, Chile, Brazil, Hong Kong, Singapore, Ukraine.